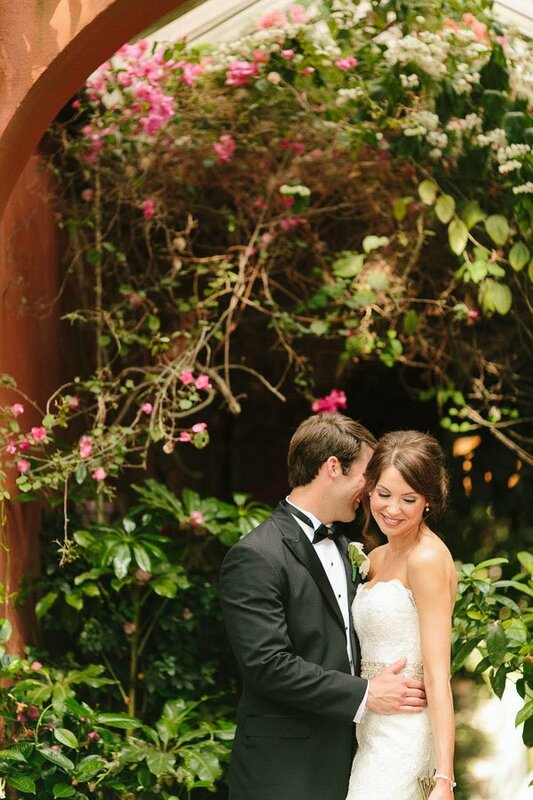 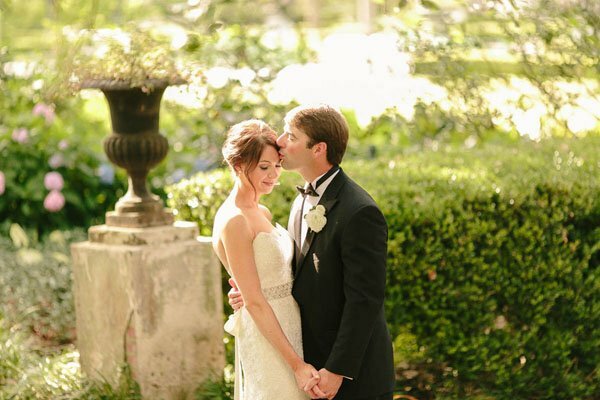 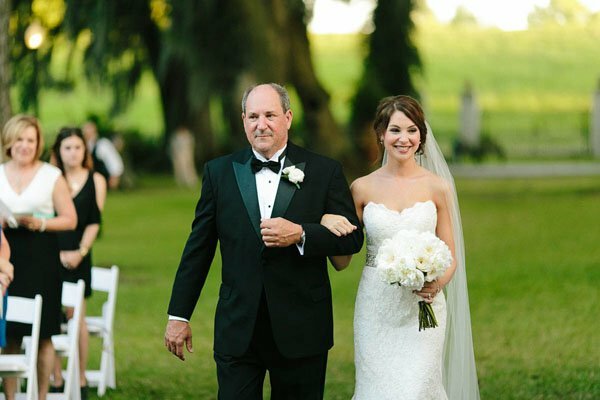 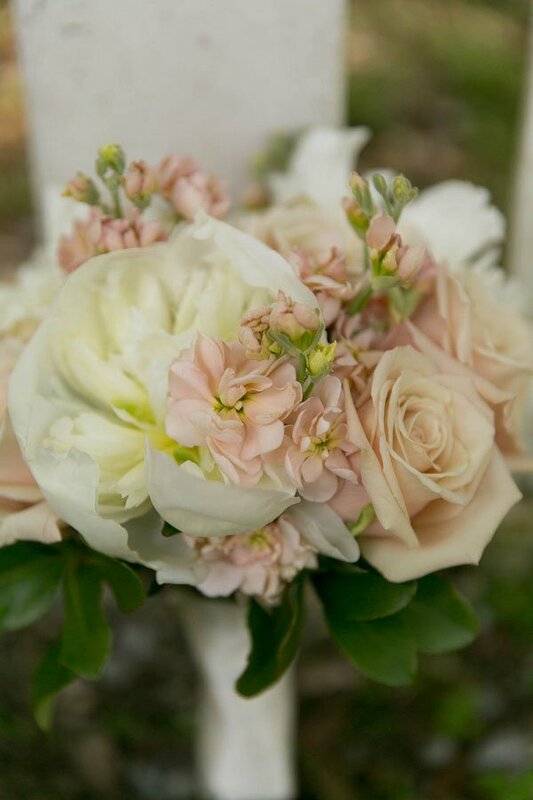 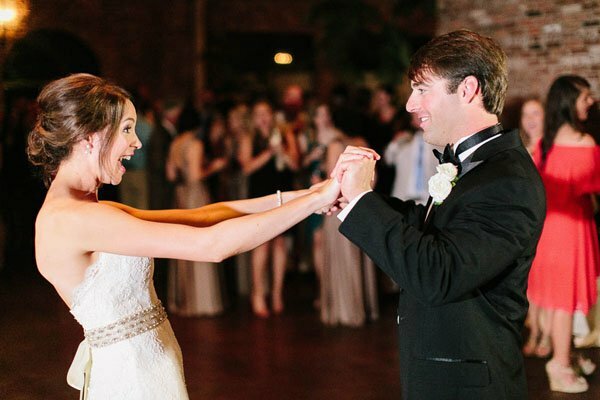 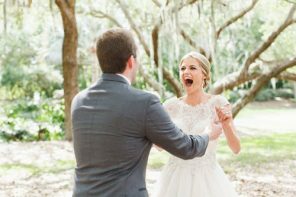 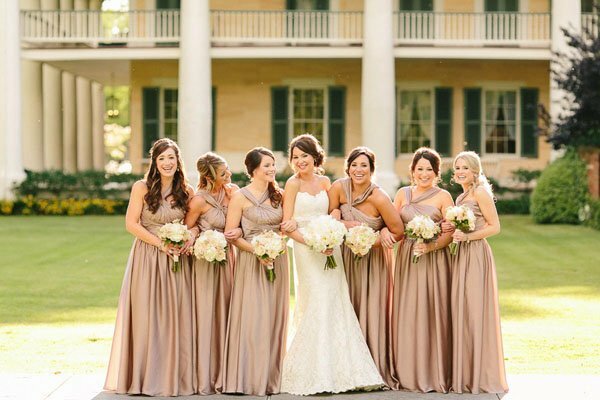 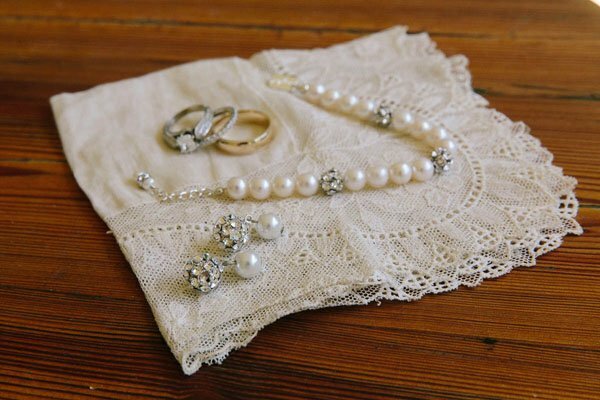 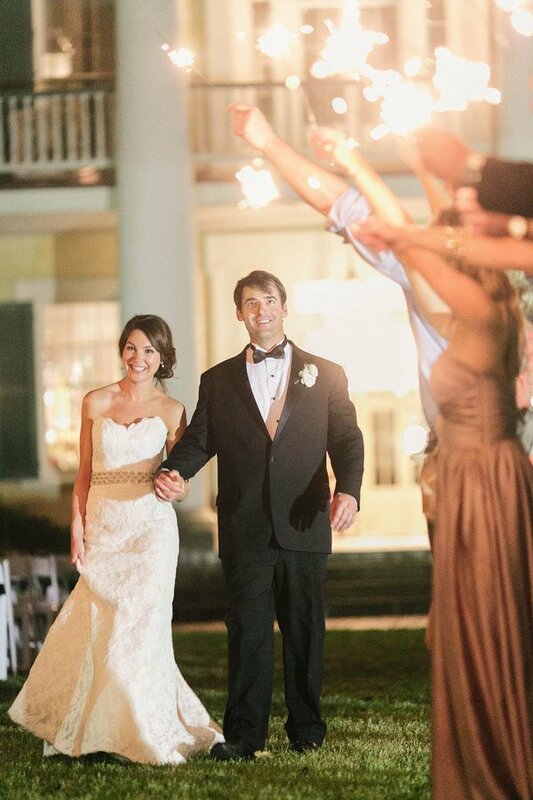 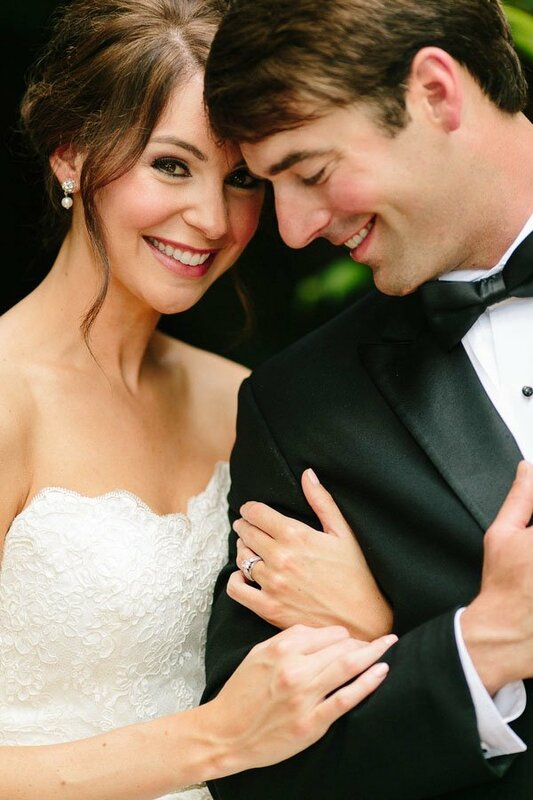 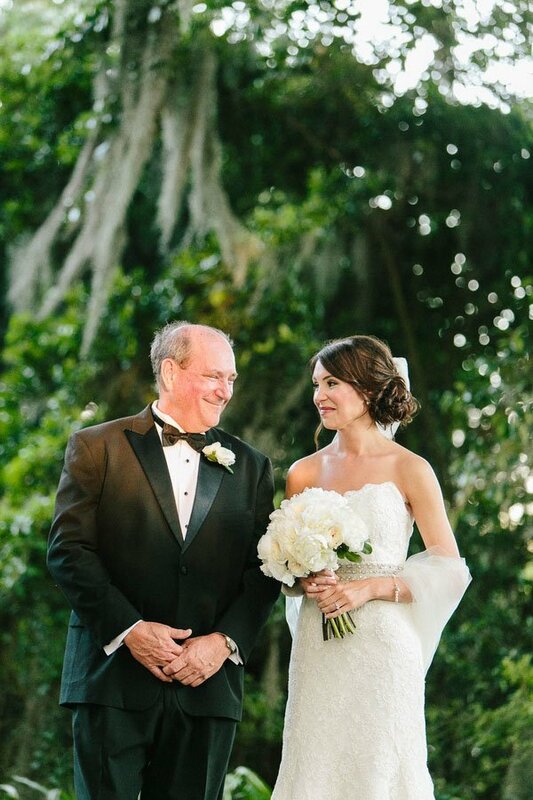 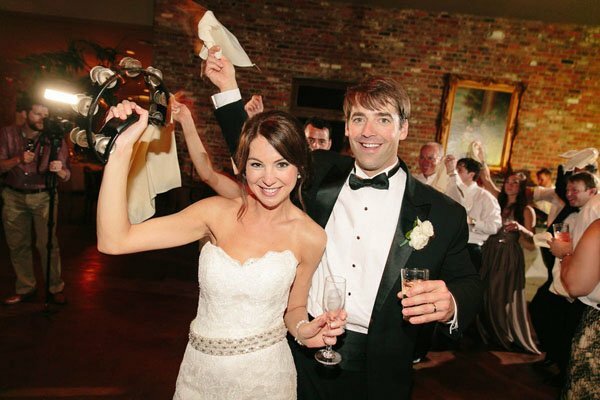 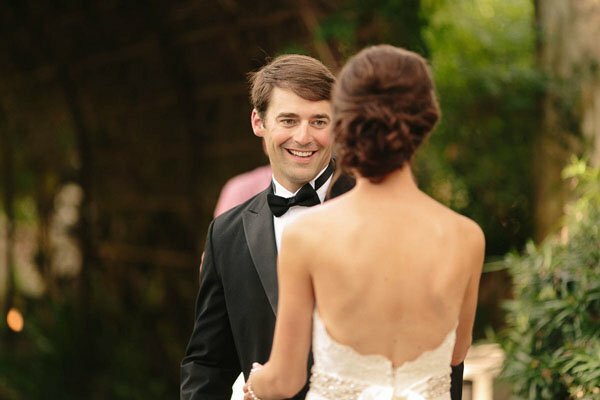 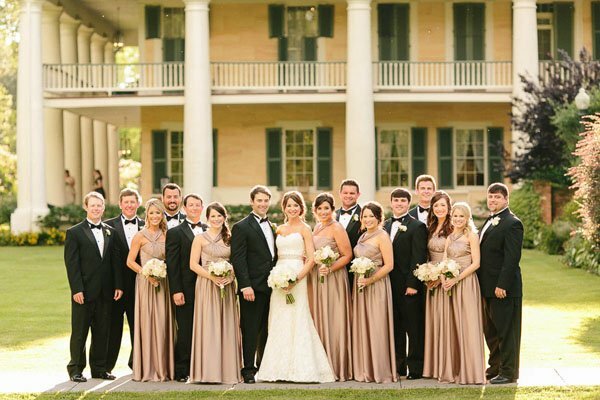 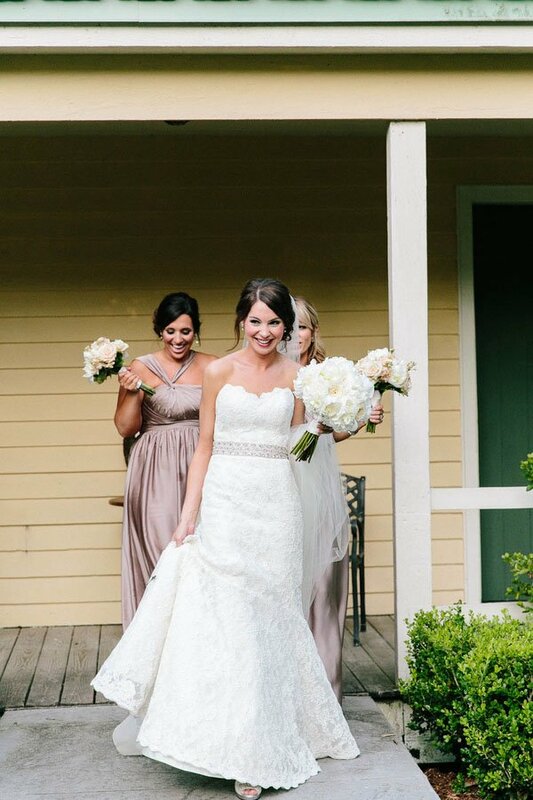 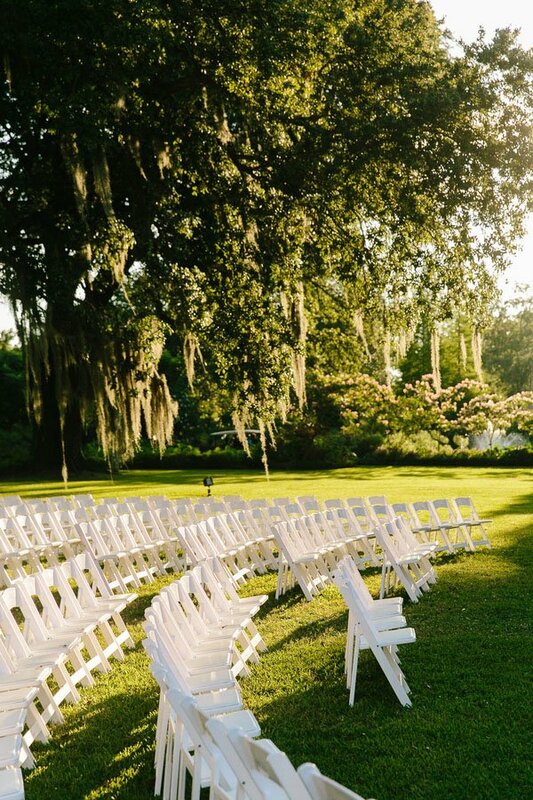 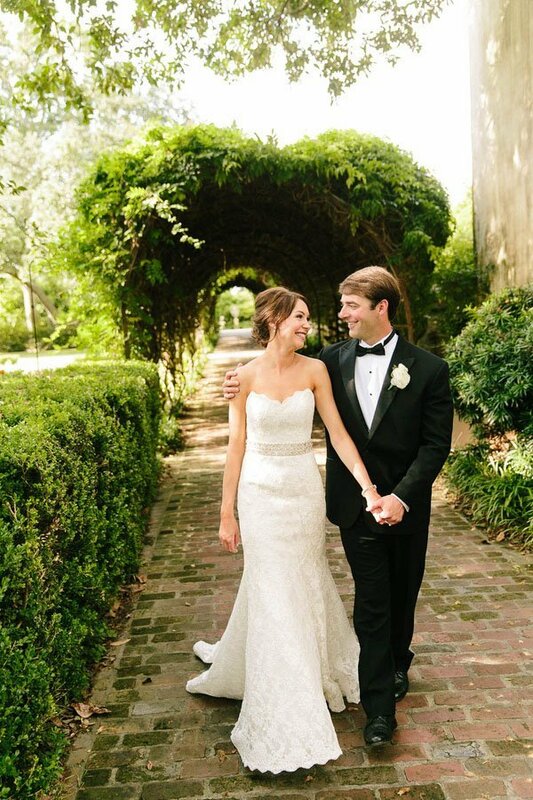 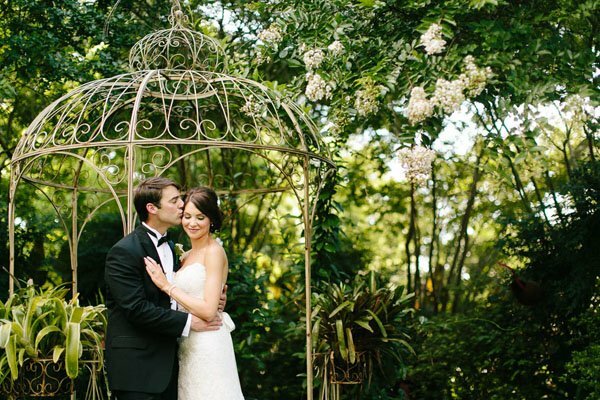 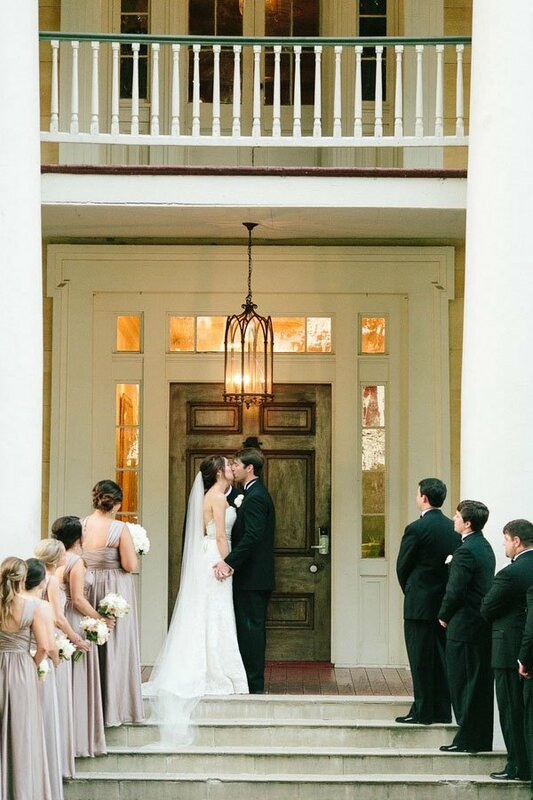 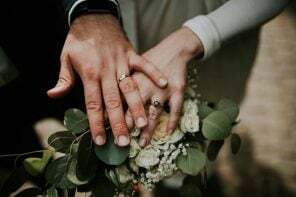 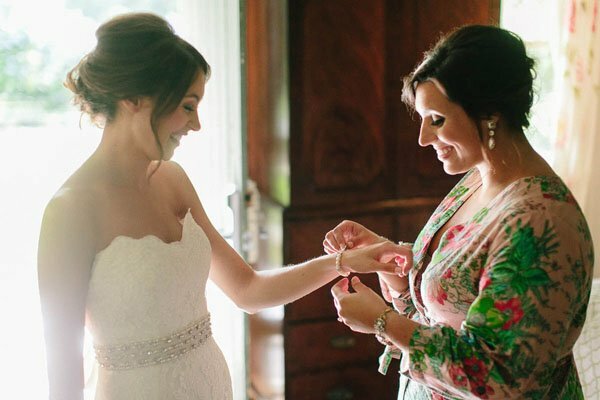 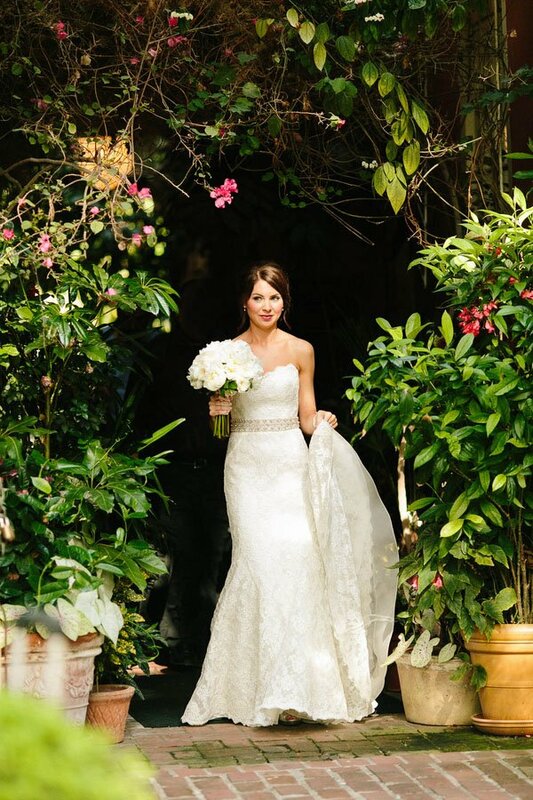 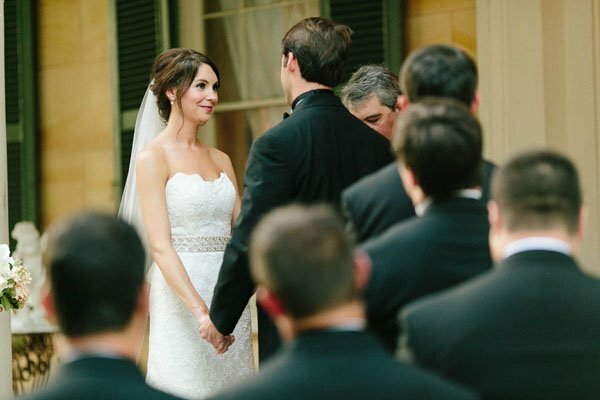 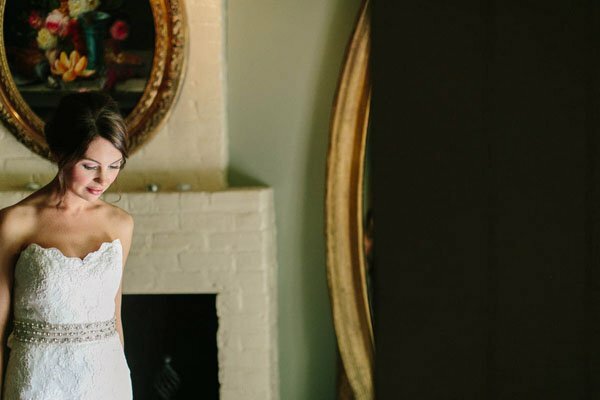 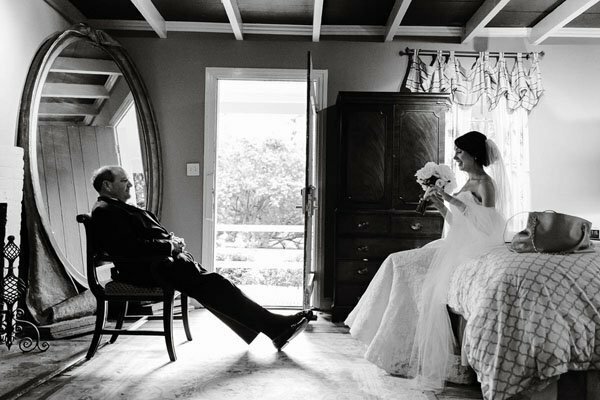 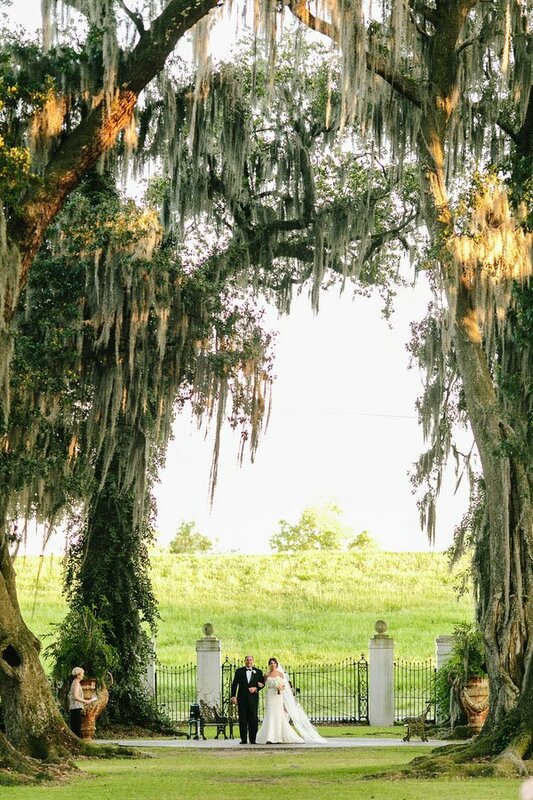 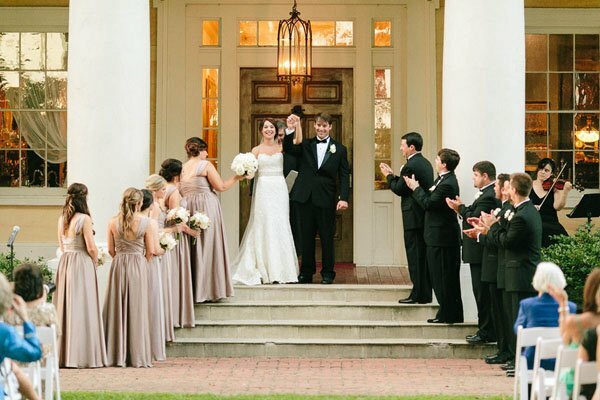 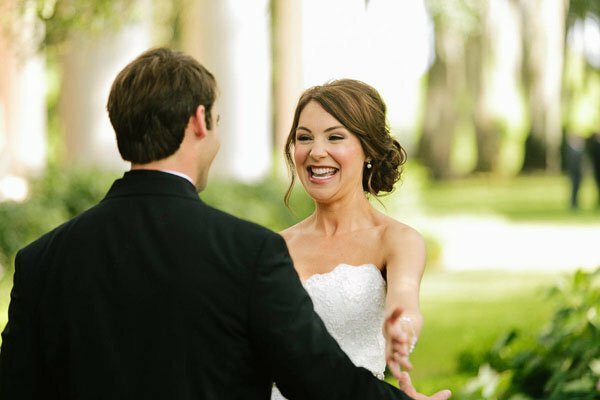 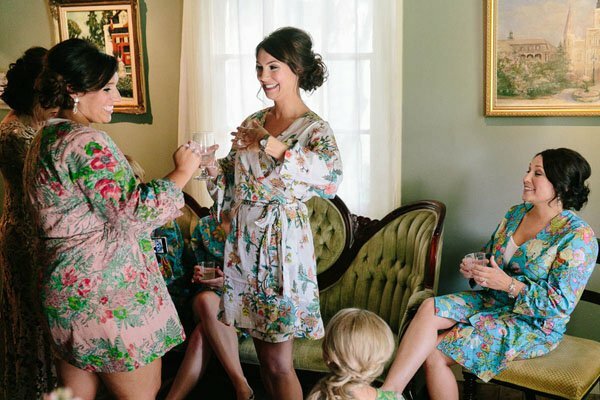 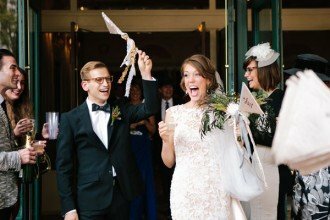 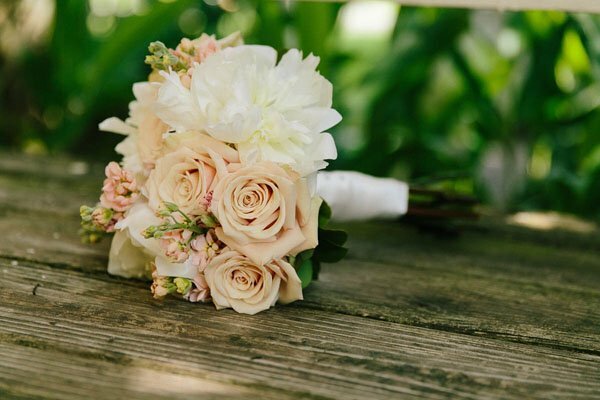 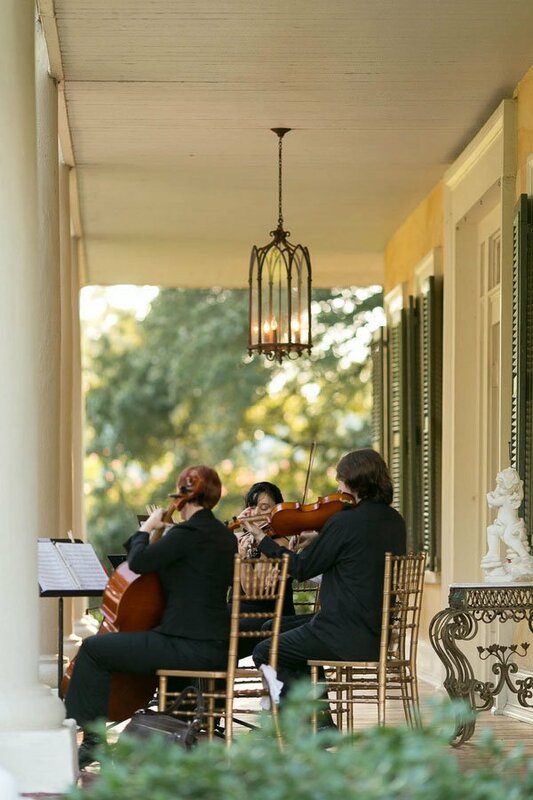 There is nothing I love more than a New Orleans wedding, and Celeste and Matthew’s breathtaking day at the famous Houmas House Plantation is quickly becoming one of our favorites. 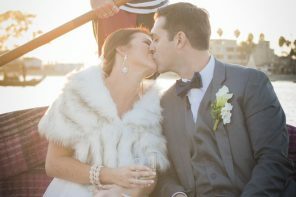 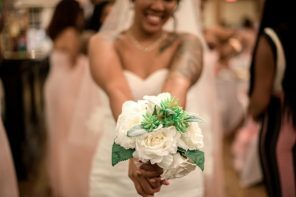 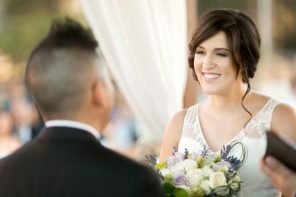 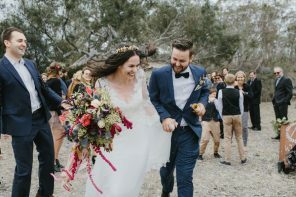 From looking at the gorgeous bride and groom in these gorgeous photos from Arte De Vie, you would never know that it was sweltering that day! 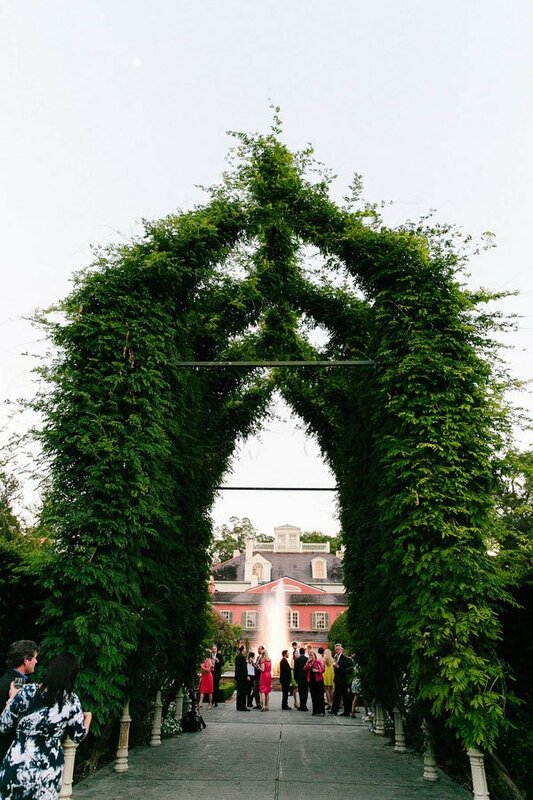 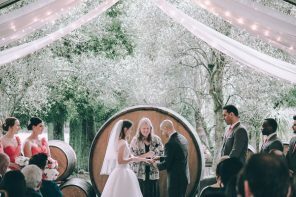 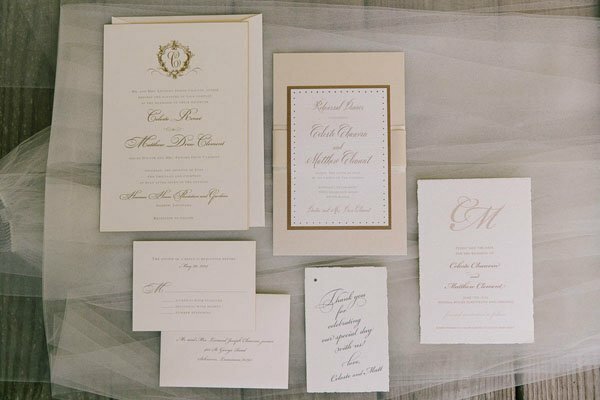 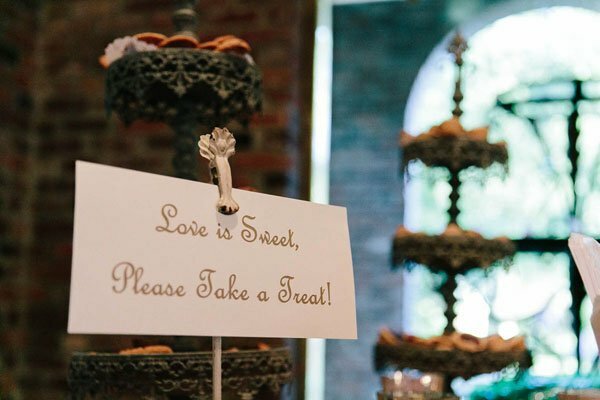 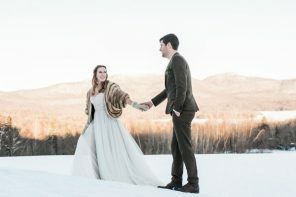 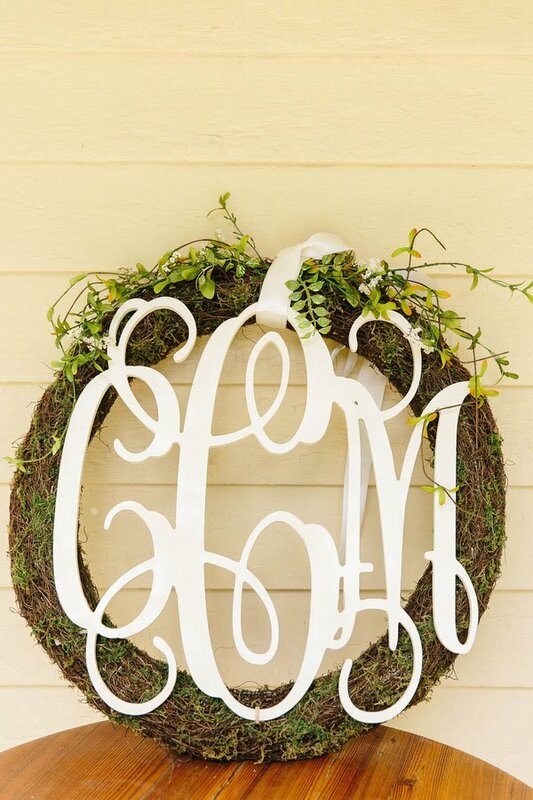 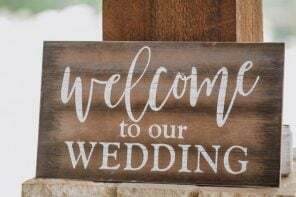 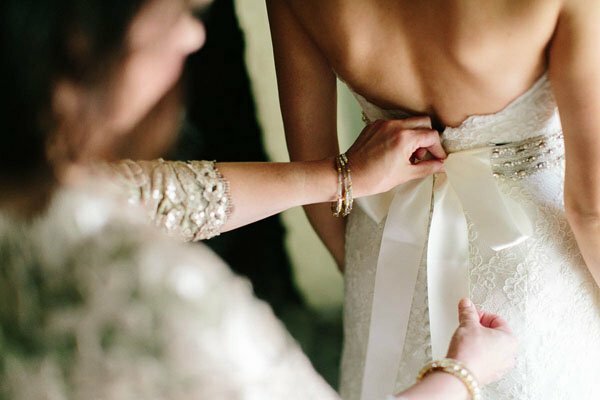 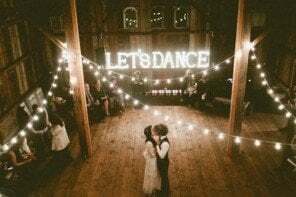 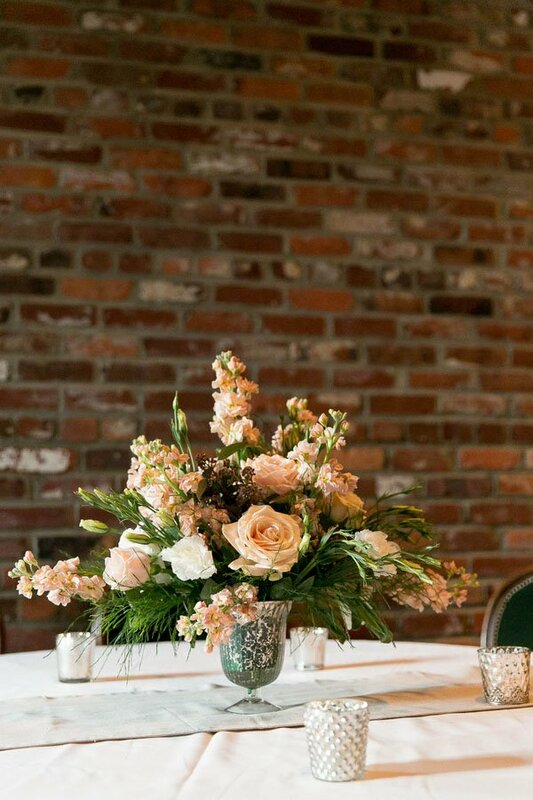 Instead, what truly comes through is not only the stunning wedding venue, but the fairytale-like details that all came together to make this beyond beautiful wedding. 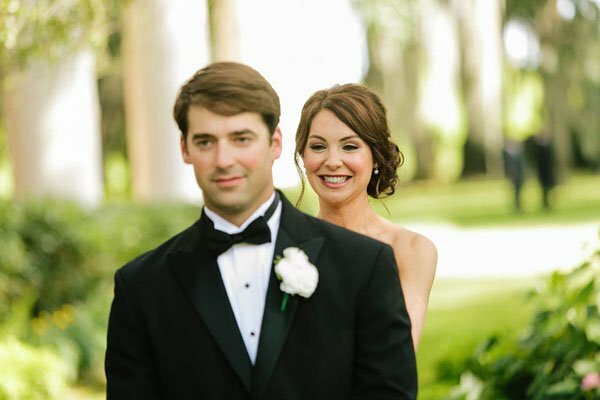 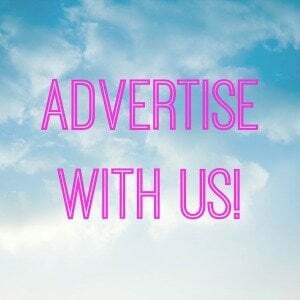 Check out a few of our favorite photos below. 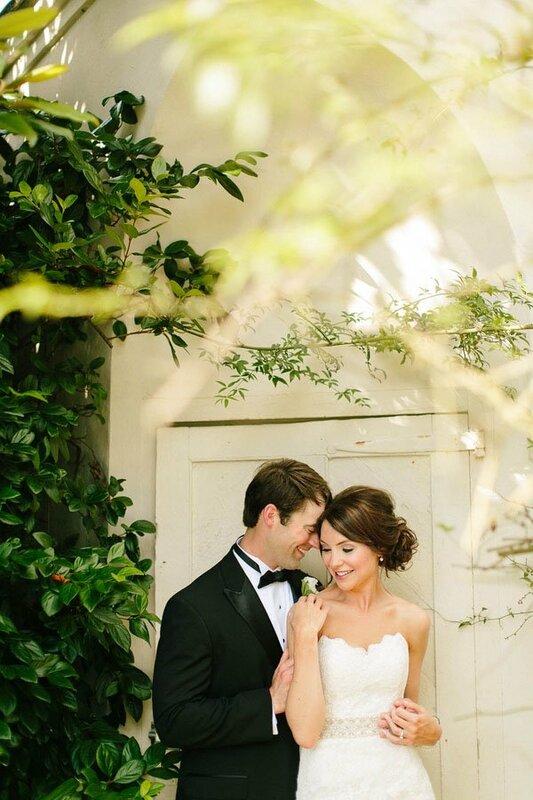 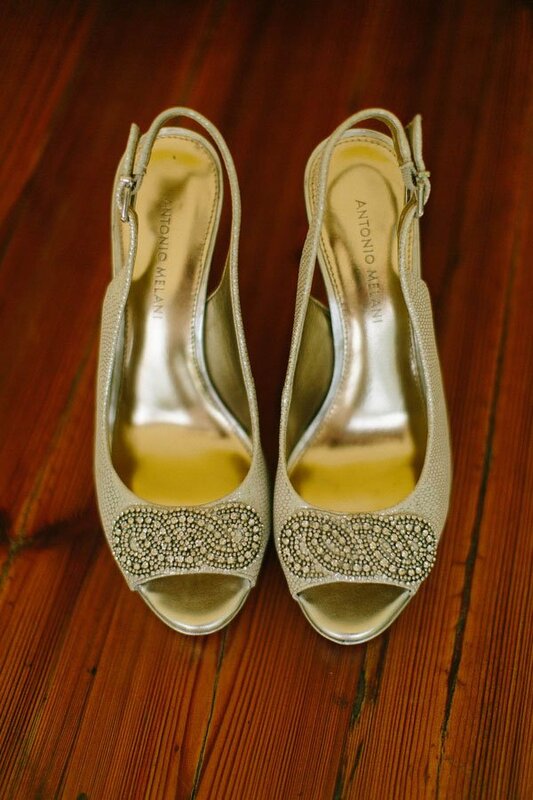 Thanks so much to Arte De Vie and Celeste and Matthew for sharing!